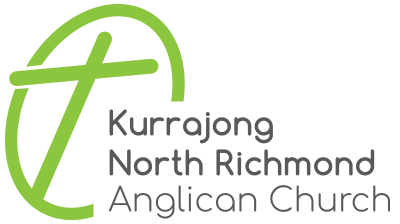 The women of Kurrajong & North Richmond Anglican Church want to see women’s lives transformed through Jesus to his glory, and there are many opportunities for us to learn and grow and enjoy being with each other. As well as our weekly mixed Growth Groups, we also have some Women’s Growth Groups (Friday mornings- crèche available) and on Monday and Tuesday nights. Women’s Get-togethers twice a term are especially designed for women across the generations to get together socially. Training seminars are held periodically to help equip women for life and ministry and help them to grow in their knowledge and love of our Lord and others. Special interest events (such as card making, craft activities and Body and Soul nights) are enjoyed by women both from church and the community. Special events are held especially for our friends and family to hear the good news about Jesus.